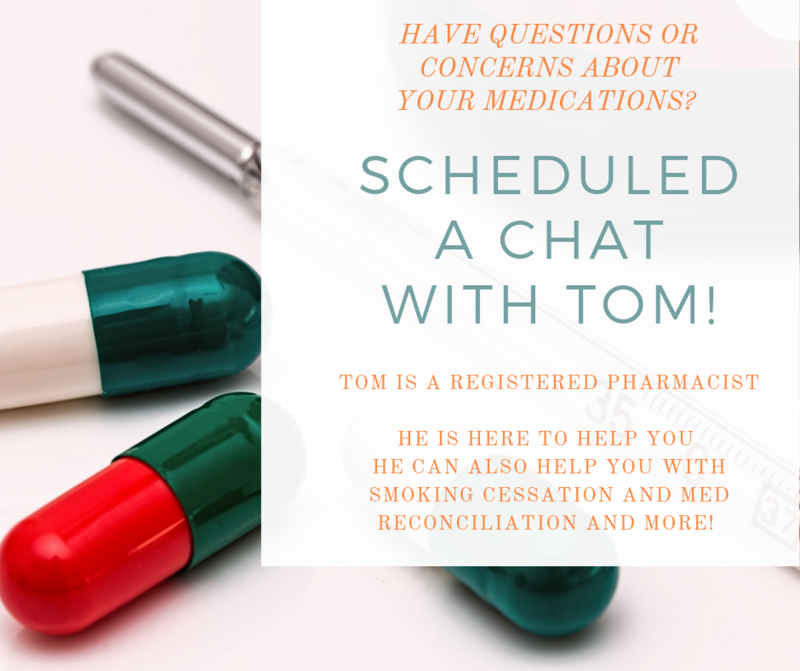 Have you met our Pharmacist? A visit with our pharmacist could greatly help! Our he is in on Tuesdays and Thursdays. Call the clinic at 705-235-6900 to book an appointment.